Juve to unite ‘new Ronaldo’ with Ronaldo? That performance has further whetted the appetites of clubs such as Real Madrid and the two Manchester clubs, but Felix’s desire to play with compatriot Cristiano Ronaldo has swung theswung battle for his signature in the Italians’ favour. The Portugal Under-21 international — who has been dubbed as “the new Ronaldo” — has a release clause in his Benfica contract of €120 million, and the Primeira Liga leaders are not willing to accept anything lower, having already rejected a bid of around €75m from the Italian champions-elect. 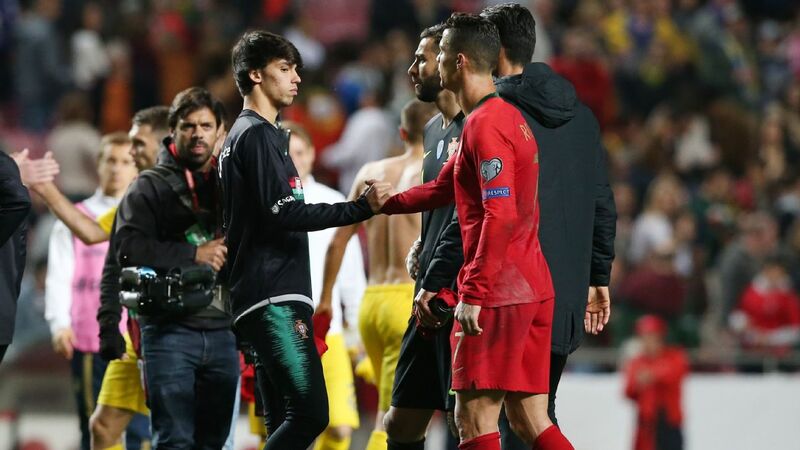 Joao Felix may join his Portugal compatriot Cristiano Ronaldo at Juventus. Arsenal and Manchester United are leading the chase for Ajax forward David Neres, with The Sun claiming the duo are set to go head-to-head in a £45 million battle for the Brazilian’s signature. The 22-year-old has been in sparkling form for the Dutch side, most notably in the Champions League, where his goals against Real Madrid and Juventus have put his name in lights on the continent’s biggest stage. That form has caught the eye of some of the Premier League’s biggest clubs, with Chelsea also keen, but an impending transfer ban is likely to scupper any chances of Mauricio Sarri’s side pinching the player from under the noses of the Gunners and the Red Devils. Neres’ current employers are set to make a big profit on their highly-rated star, after signing him for just £10m from Sao Paulo just two-and-a-half years ago. United are desperate to tie the England international down to a new deal, however, with Ole Gunnar Solskjaer seeing Rashford as an integral part of his future plans. A £300,000-a-week offer is rumoured to be on the table, but that won’t deter the Catalans from making a bid worth up to £100m. – Calciomercato claims Inter Milan have entered the race to sign sought-after Lille winger Nicholas Pepe, but the Nerazzurri hierarchy are reluctant to give the green light to any bid until Luciano Spalletti’s side secure qualification for next season’s Champions League. – Leicester City forward Shinji Okazaki is set to leave the King Power Stadium this summer, with the club looking increasingly unlikely to offer the Japan international a new contract. The Daily Mail believes the 33-year-old is keen to explore playing opportunities in Italy and Spain. 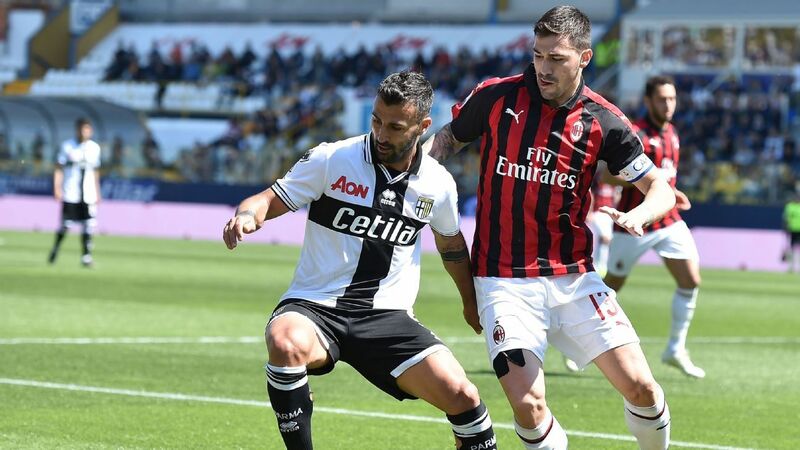 – Lucas Biglia is set forset crunch talks with AC Milan regarding his future at the club, with just over a year remaining on his contract at the San Siro. The Argentine has been linked with a return to his homeland with Boca Juniors, as well as a big-money move to Chinese side Hebei Fortune.